Recognizing the emerging e-commerce trend in India, HUL is in talks with top e-tailers such as Flipkart and Amazon and even Big Bazaar for selling its products online. 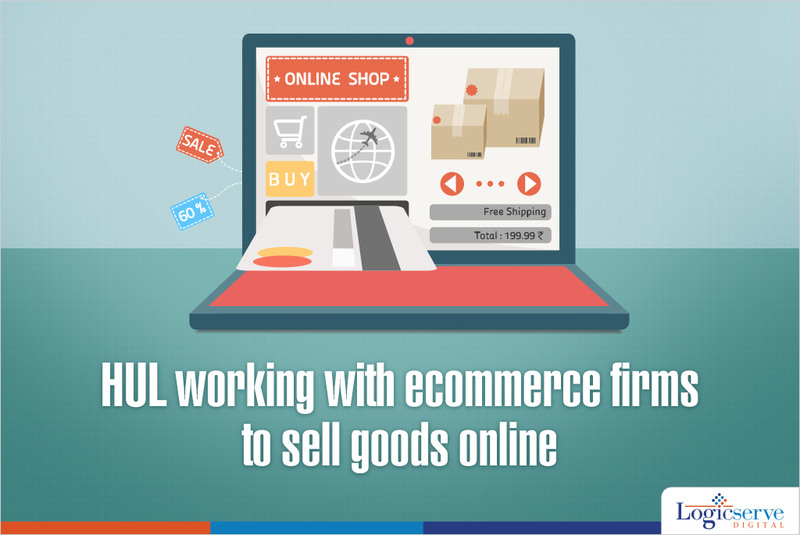 HUL wishes to secure its place in the ecommerce market by having a dedicated ecommerce team. This initiative is quite similar to the dedicated team set up by them to tackle the then upcoming organized retail format in the past. Though the market research trends revealing that FMCG products especially food and groceries are not in the top 5 list of goods purchased online, HUL has decided to take up this initiative believes in the digital market place. Along with HUL, companies such as Kellogg India Pvt Ltd, Pepsico Holdings Pvt. Ltd are keenly studying and reviewing the ecommerce market scene with the intent to devise a suitable strategy for their online market place in the future. It’s a good sign that most corporate companies are recognizing the shift in the market scenario and preparing themselves to secure a decent online market share before the competition gets stiffer and tougher. Weekend Digital Media Round-up: Google’s Mobile-First Indexing, AdWords’ New Keyword Planner, Instagram’s ‘New Posts’and more..